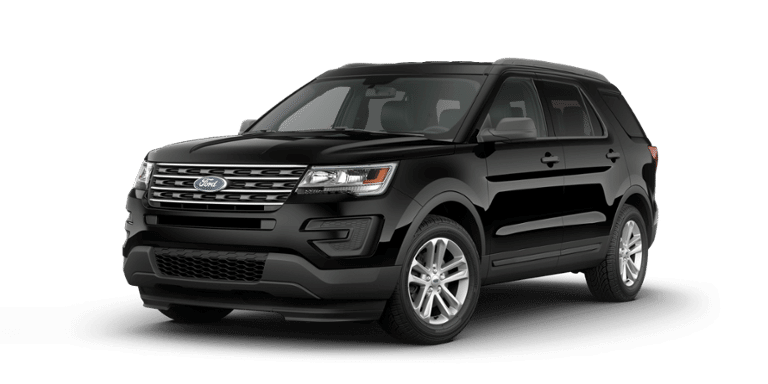 The 2018 Ford Explorer offers more cargo space, more generous features, and an AWD system (as opposed to the Jeep’s less-refined 4WD system). 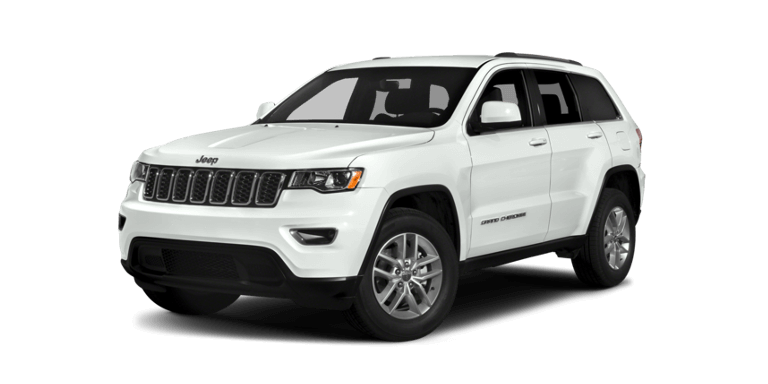 The choice should be easy for drivers throughout Plainfield and Aurora, since it’s clear that the 2018 Jeep Grand Cherokee seems to miss the fact that SUV drivers have high standards for comfort and versatility. Comparing it to the 2018 Ford Explorer is enough to illuminate the difference between an SUV that’s stuck in the past and one that’s pushing the industry forwards. It’s hard not to be struck by the high level of the 2018 Ford Explorer’s tech features, and you’ll find plenty of features that aren’t available with the 2018 Jeep Grand Cherokee. 4G LTE Hotspot: Connect your wireless device for a fast and reliable web connection that won’t eat into your data plan. Front 180-Degree Camera: Lets you see around corners as you edge forwards, perfect for busy streets and parking lots around Plainfield, Aurora, and Naperville. Hands-Free, Foot-Activated Liftgate: With the Intelligent Key, all it takes is a kick of your foot beneath the rear bumper for the liftgate to open automatically. One of the top reasons for switching to an SUV is added space for cargo and passengers, but the 2018 Jeep Grand Cherokee only seats up to five. A three-row model like the new Explorer can accommodate up to seven comfortably, and it offers up to 81.7 cubic feet of cargo space vs. just 68.3 cubic feet in the Jeep. And don’t go running away with the idea that more seats in the Ford Explorer means less opportunity to stretch out and relax. Drivers will enjoy up to 41.4 inches of headroom and 42.9 inches of legroom, while the Jeep supplies only 39.9 inches and 40.3 inches in the front. There’s one final difference between the 2018 Ford Explorer and 2018 Jeep Grand Cherokee that could easily escape your attention; while the Ford offers all-wheel drive (AWD), the Jeep offers four-wheel drive (4WD). 4WD used to be the industry standard, and it’s still great for the most rugged backcountry driving. However, AWD is more sophisticated, staying on all the time to intelligently split torque between the wheels for dependable all-weather traction. For an SUV able to accommodate the whole family with room to spare, the 2018 Ford Explorer stands head and shoulders above the 2018 Jeep Grand Cherokee. Contact us today to find out more, or feel free to apply for financing.